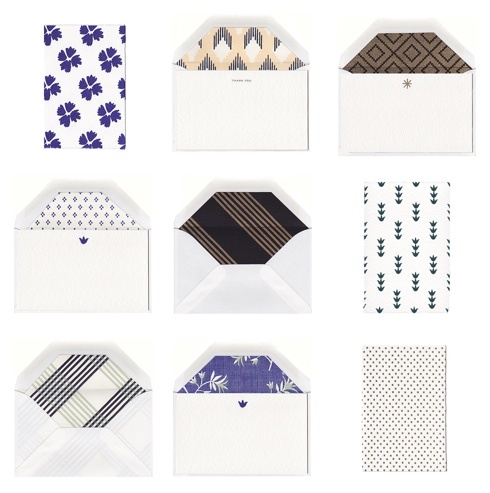 Friday Find: Stripe & Field Stationery — Gift Horse + Co. I am in love, absolutely in love with the cards and stationery from Stripe & Field — I couldn't choose just one so am showing you nine designs. An elegant solution for when a gift tag just doesn't give you enough space to say what you want to say. $5 US each.